One of the many specialty service that AHF hardwood floors is offering is the staining or coloring of hardwood flooring and stairs. There are many ways to stain a wooden surface, AHF's Ken Moersch has three basic methods of staining hardwood flooring all of the techniques require hand rubbing the entire surface many times, Carefully crawling around on your knees and feet, The refinishing process itself is in a state of incompleteness until the coats of floor finish cover the freshly stained wood. The different sheens or amount of reflection can enhance the deliciousness factor when covering a dark stain color of a wooden floor, giving the depths (a three dimensions feel) Here are some typical results from hardwood floor sanded & refinishing jobs from all over the Vancouver BC area. -Above Left to right.. Port Coquitlam coffee and ebony stained Glitsa gold seal Swedish finish is a matte- New Westminster heritage Fir wood floor restoration antique brown mixed cordovan Glitsa satin Gold Seal Swedish finish and floor stain color- Coquitlam American Cherry hardwood floor natural finish (no stain) Glitsa Gold Seal Semi Gloss- Port Moody Coffee brown Stain on flat grain or contractor grade red oak select graded. 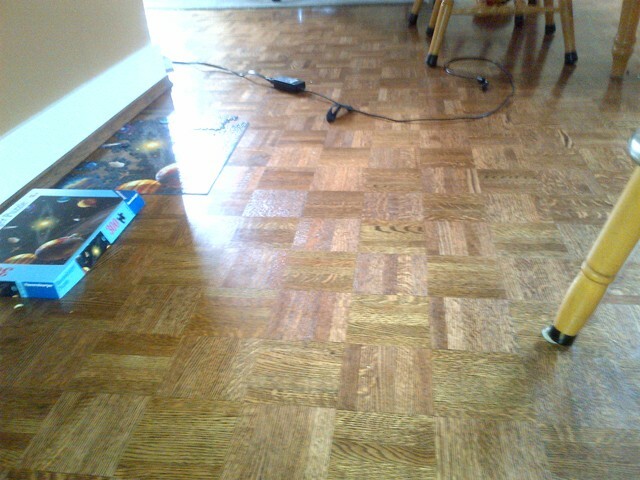 This floors finish is gold seal Glitsa Swedish conversion varnish. The beautiful part of the Images and photographs from AHF-All Hardwood floor ltd, Is the exclusively use of Glitsa gold Seal Swedish finish this conversion Varnish coating is a 60 years old formula produced in Seattle USA, I have been using this product more that 33 years, All of these photographs are of Glitsa Gold Seal Swedish finish . 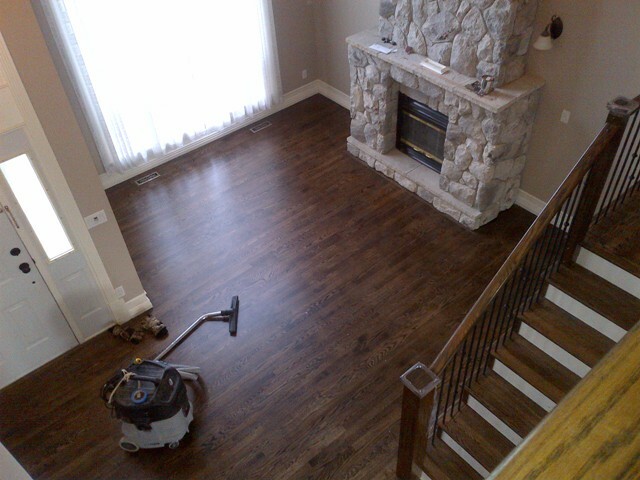 The old man told me shortly after i began working in hardwood floor industry, ''There is nothing that can compete with this product not in our lifetime'' This floor finish looks good as it wears! Very important Of course you can use a water borne finish an recoat at intervals whether you can get a few years at a time may be an option , how ever the opaque creamy of milky look it very very different from a Glitsa GSCVAC(Gold Seal conversion Varnish acid curing) Swedish finish. 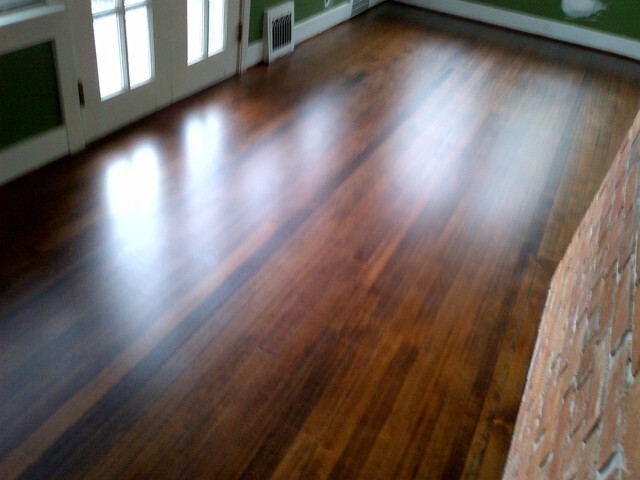 All these floors are coated in Glitsa Gold seal Swedish finish. 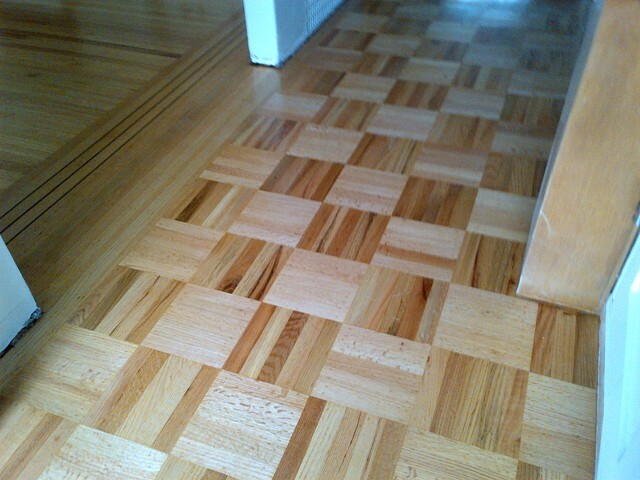 For AHF's hardwood projects we use Glitsa Swedish on our new floor installations. 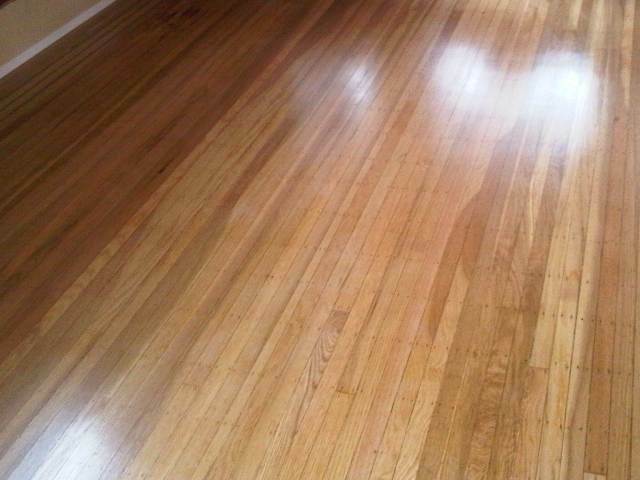 Everyone Loves the beauty of a polished hardwood floor. You can get that cozy elegant look and feel from Ken Moersch and sons a B.C. 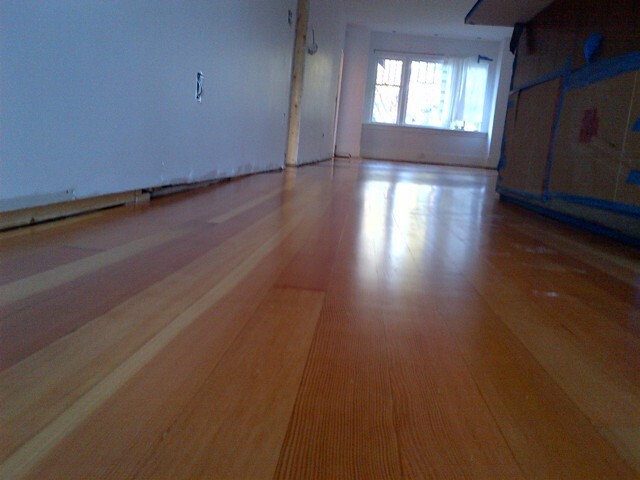 registered master craftsman hardwood floor layer, sander, finisher at AHF All Hardwood Floor Ltd. with over three decades in the local Vancouver Hardwood flooring scene. He is a specialist in fine wood craftsmanship, Ken Is very serious and makes it his business to know everything about the hardwood floors and stairs products that the offer for sale. The emphasis is on providing a great value in the form of a sound investment or quality floors & stairs which will endure time. The rich beauty of wood, there are many great choices in wood species to use as a hardwood floor or stairs product. We can Guide you to the reasoning's as to why certain grain patterns or wood species may be superior in performance over time to other wood types. There is a wide range of color available as a natural finished solid woods like the lighter white and blonde colors of Canadian Eastern hard Maple a spiral growth tree or southern Appalachian White oak rift and quarter sawn, Red Oak is very color full with pinks green, browns, reds and can be offered in a clear graded color matched milled specifically for quarter sawn or edge grain. Or choose a more exotic look such as Mahogany, Teak, American Cherry, Brazilian Cherry(jatoba). Indonesian Cherry(merbau). Ash, Australian Jarrah, Santos Mahogany(doucce), American Black Walnut, Rosewood, Ebony, The more locally grown stuff is really great to: Fir, Pine, Alder. Pacific Maple and Birch all from our local hilltops. From there you can choose the type of grain pattern you want, Weather you want flat vertical end or horizontal grain depending on the type of woods. 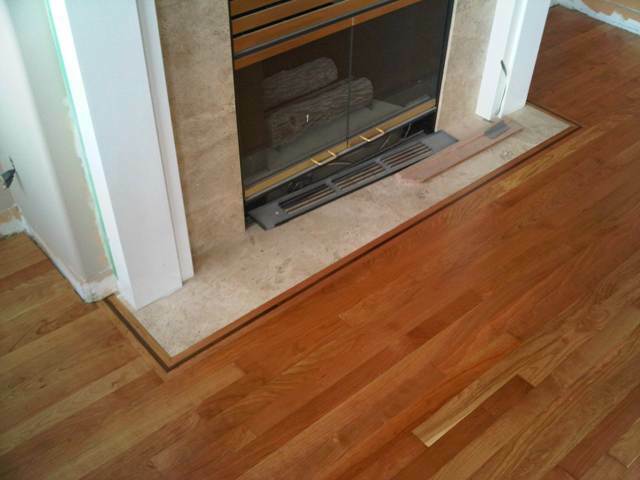 For Hardwood floors the hardness matters. to hard is no good just the way too soft is no good, A hardwood floor requires the ability to expand and contract in it's environment.